less fortunate than our own. with just over £28 in notes and coins. of vulnerable children simply through collecting unused currency. Just 5% of people ever change the foreign money back into sterling. Worse still, 17% admit they have thrown away the money on returning, rather than be lumbered with loose change. Only 4% donate it to charity, even though it is easy to hand it over to good causes. 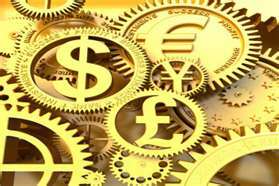 Visa Europe estimates that UK travellers amass on average more than £900m unused foreign currency a year. 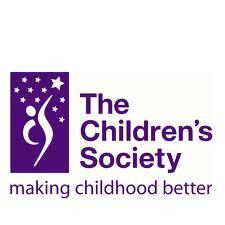 please visit The Children’s Society or call their supporter care team on 0300 303 7000.